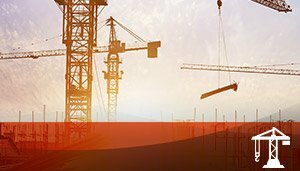 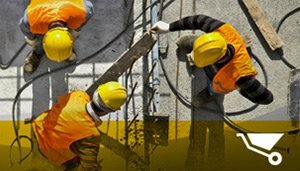 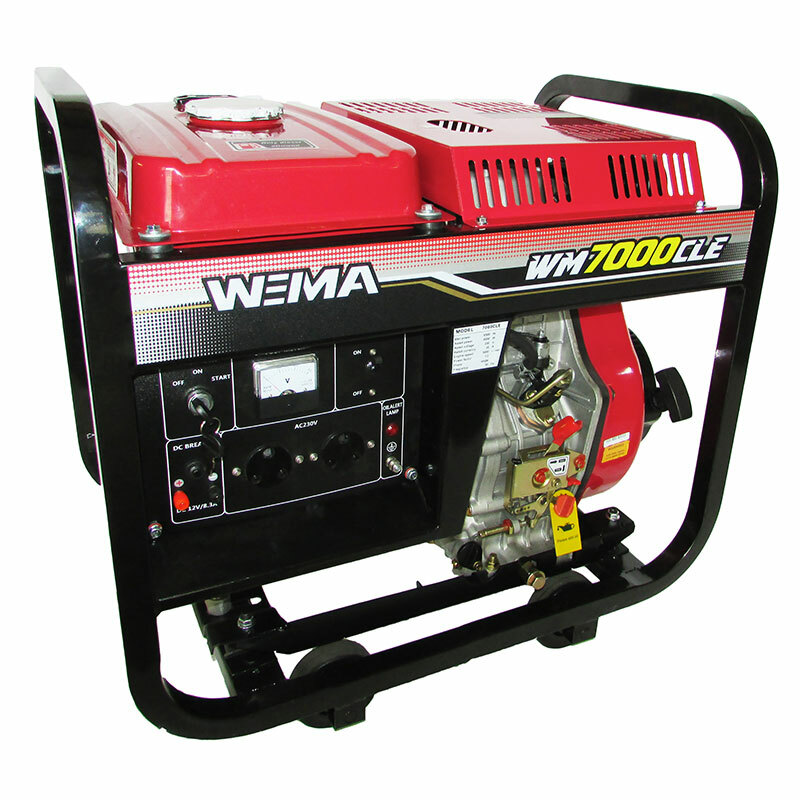 Our Generators & Welders are affordable and reliable for most construction companies, bakkie builders and hire companies. 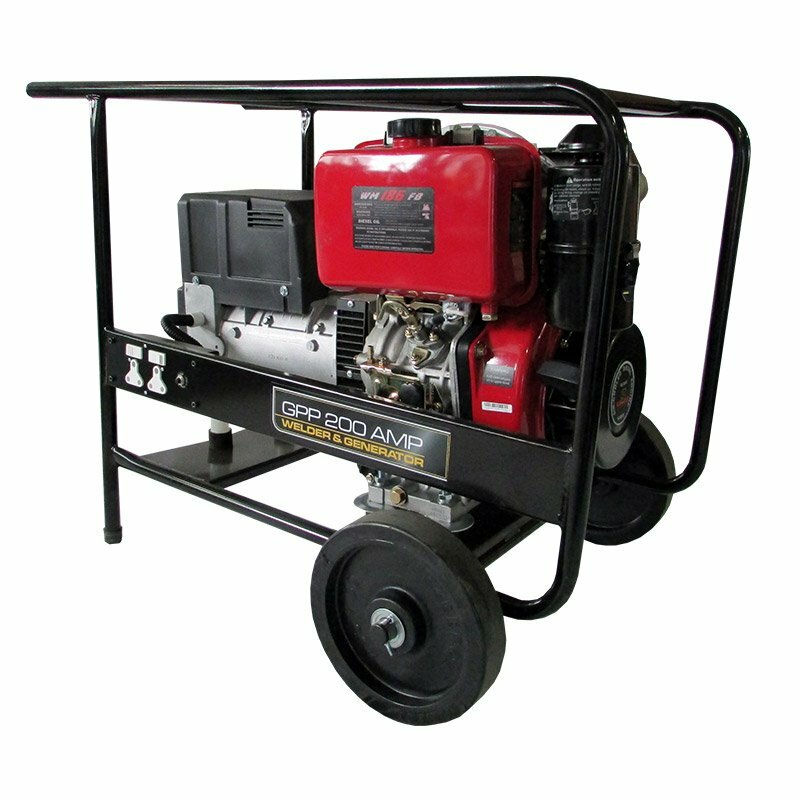 Goscor Power Products offers a locally assembled range of petrol and diesel generators and welders. 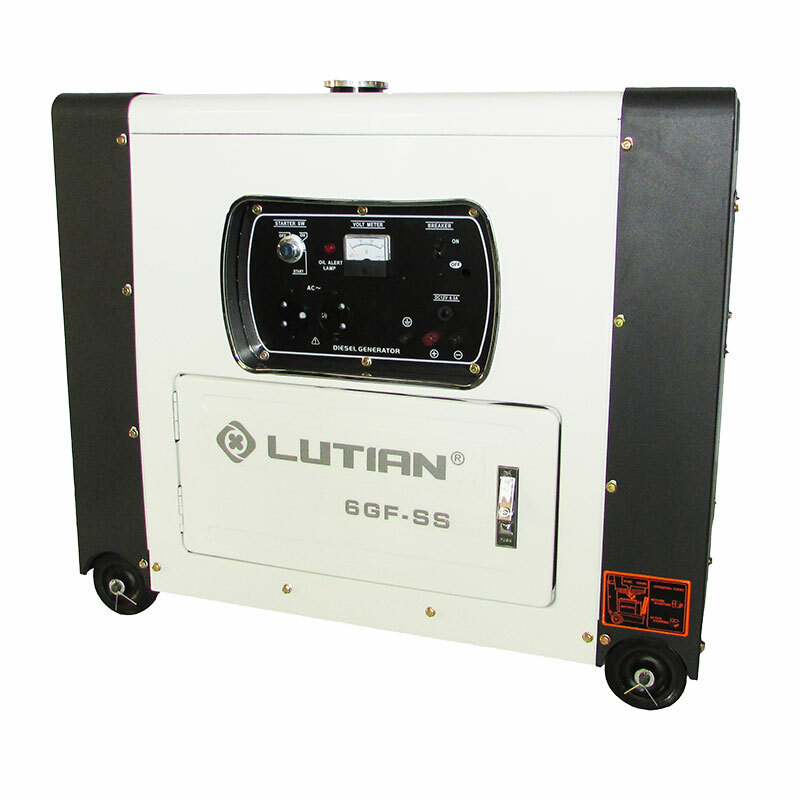 Ranging from 2.5KVA up to 15KVA available in 220v and 380v with options of AVR (Automatic Voltage Regulation). 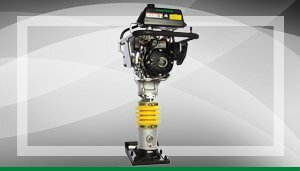 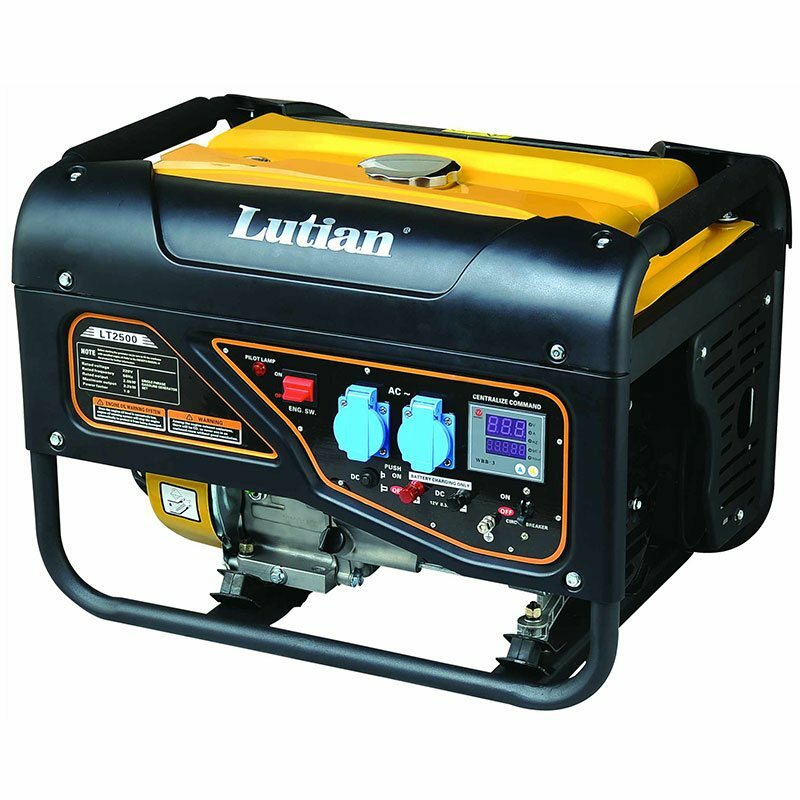 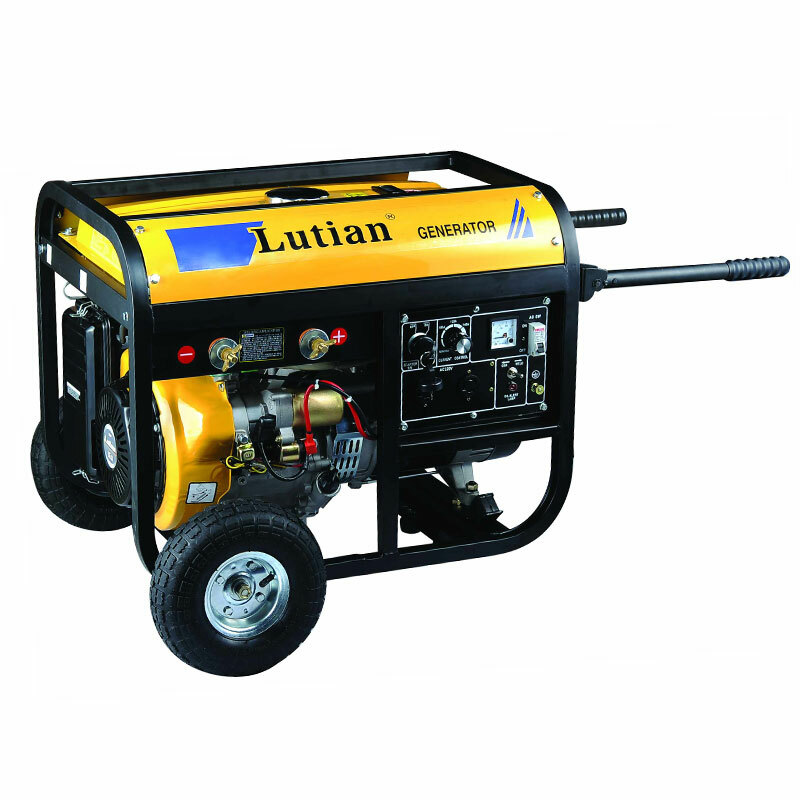 We also offer an imported range from Lutian Power Products available in petrol or diesel, super silent and silent, covering a range of 2.5KVA up to 65KVA. 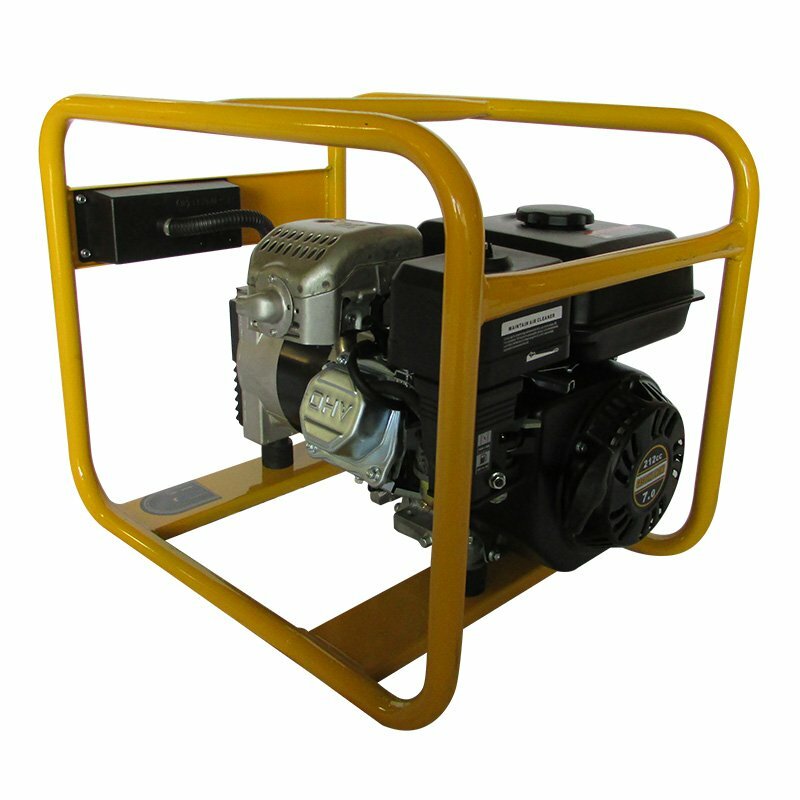 Larger units are available on request. 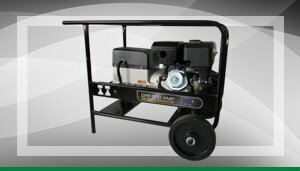 AVR (Automatic Voltage Regulation) on all imported units. 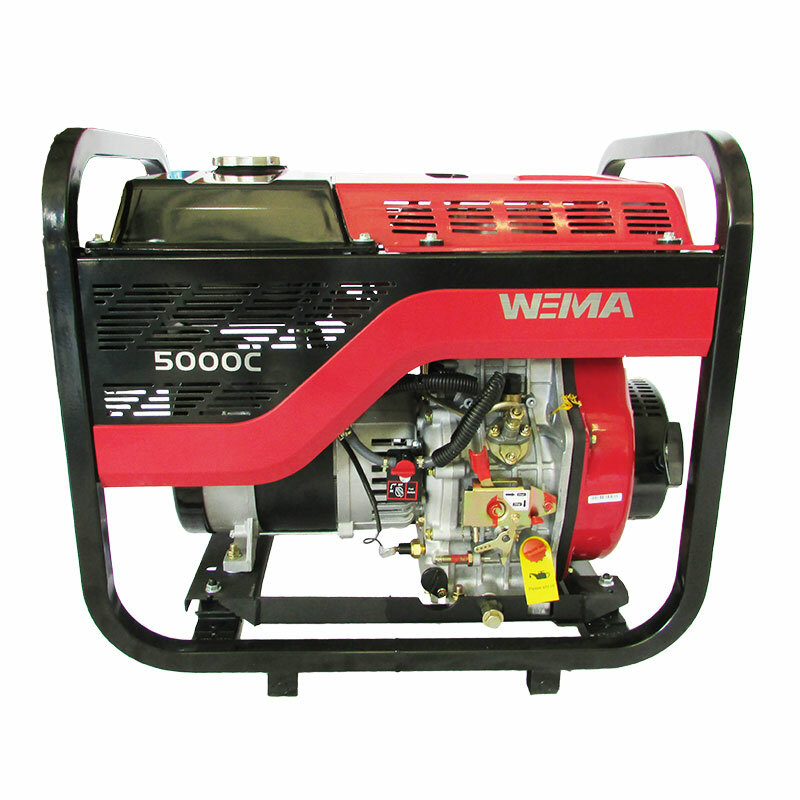 These generators are ideal for construction use, mines, industrial, agricultural and home use. 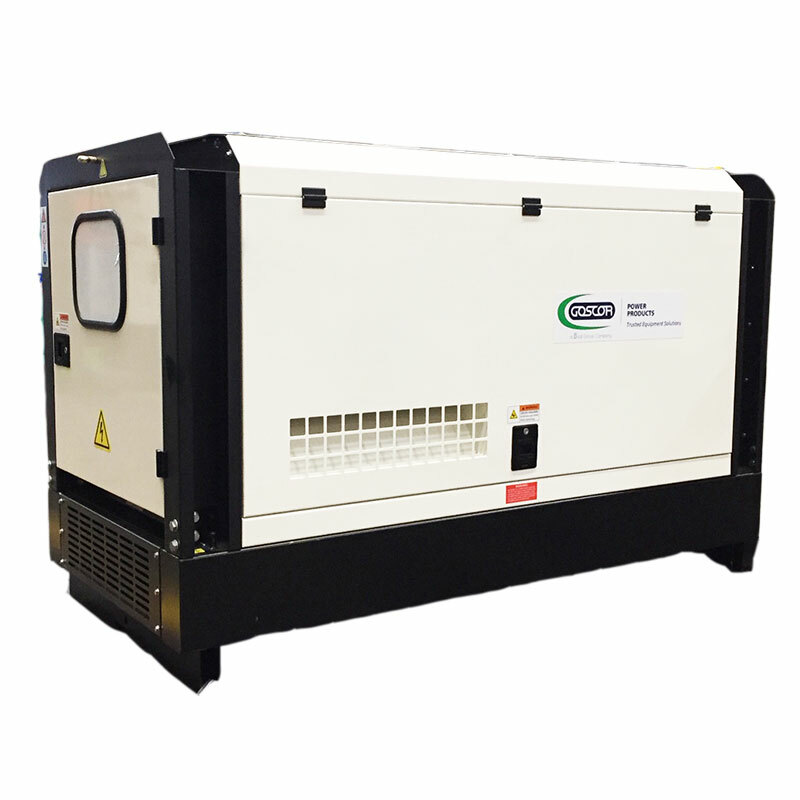 Goscor Power Products also offers a range of inverter generators from Rato, which covers a range of 1.6KVA to 8.75KVA. 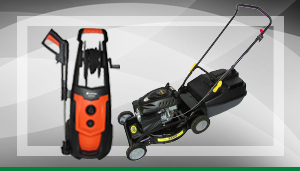 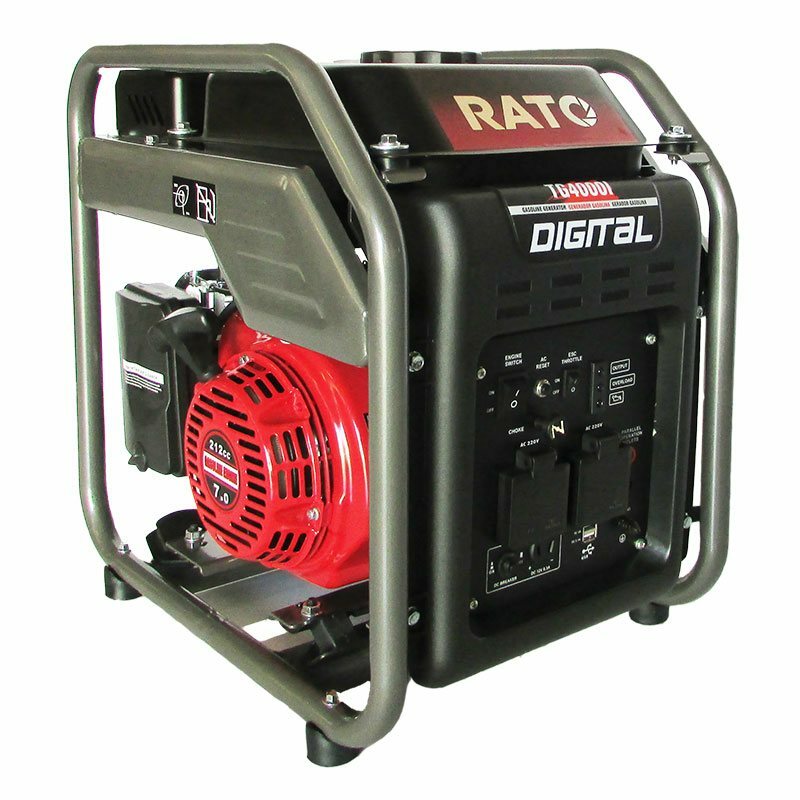 This range offers the purest standby power from a generator. 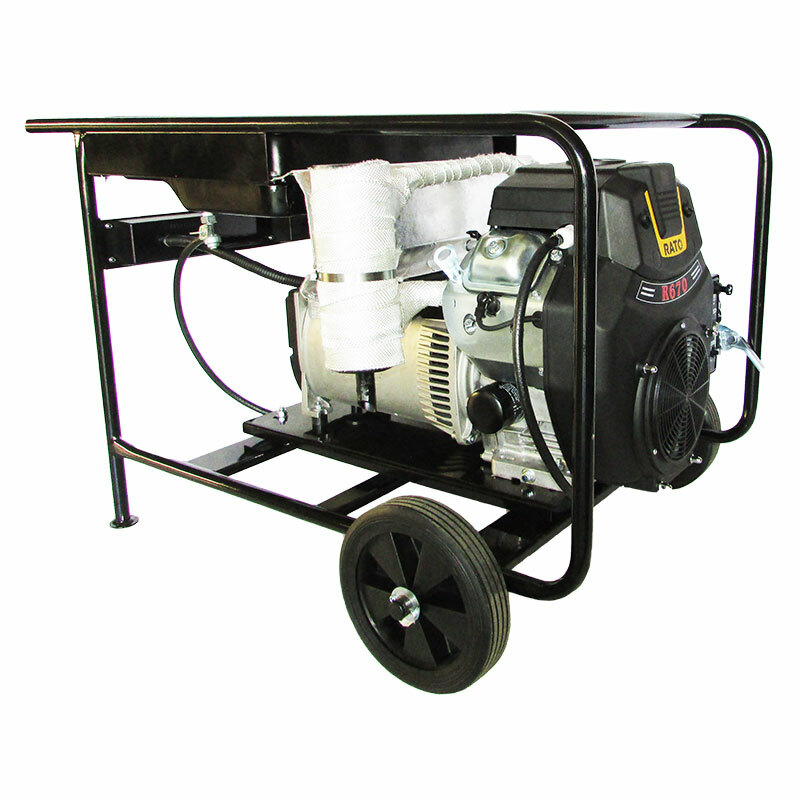 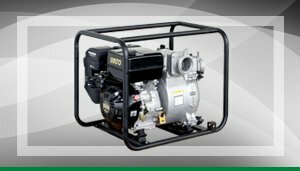 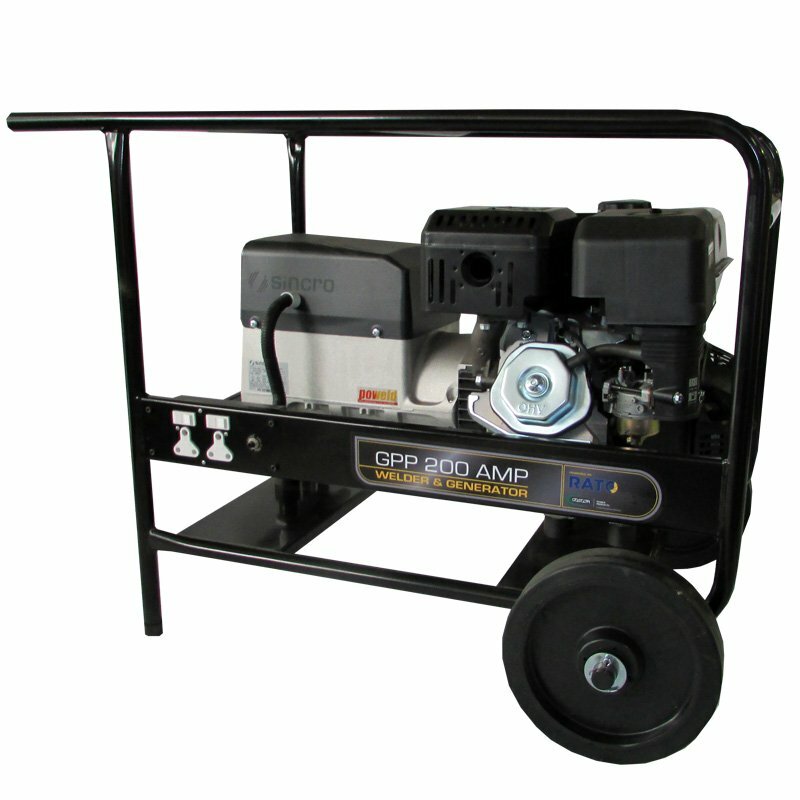 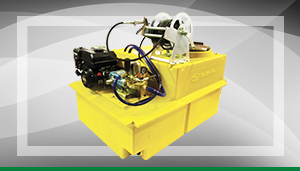 Goscor Power Products specialises in a range of petrol generators. 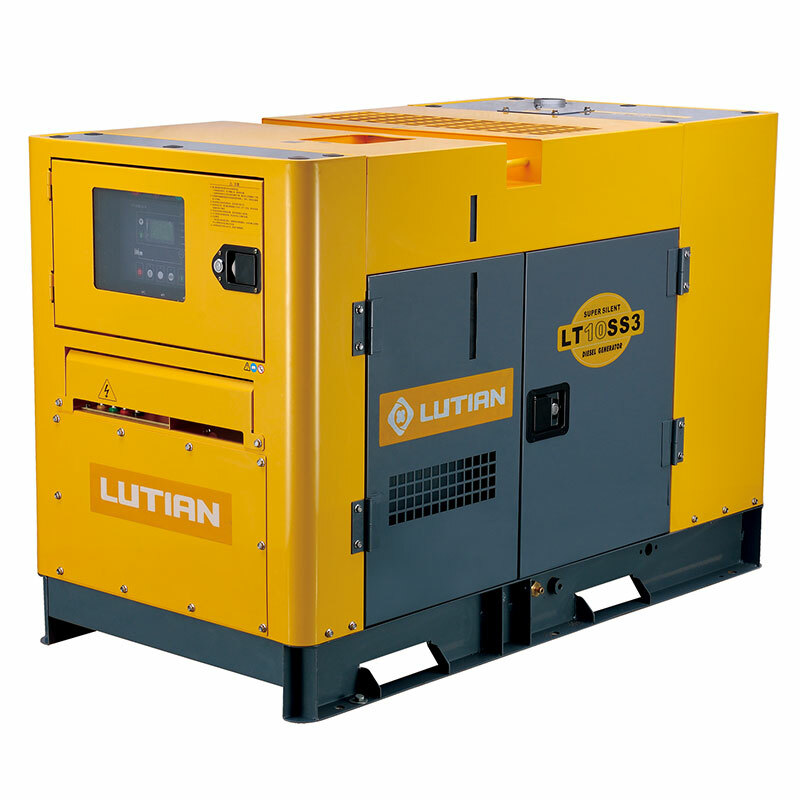 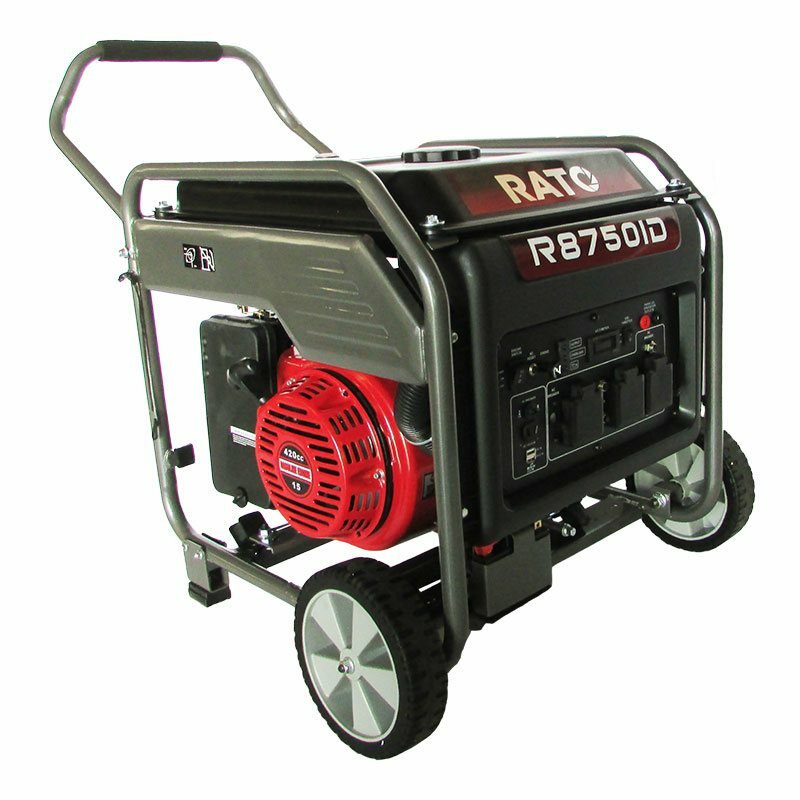 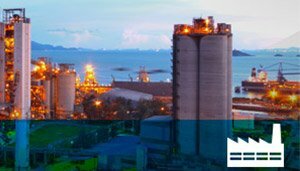 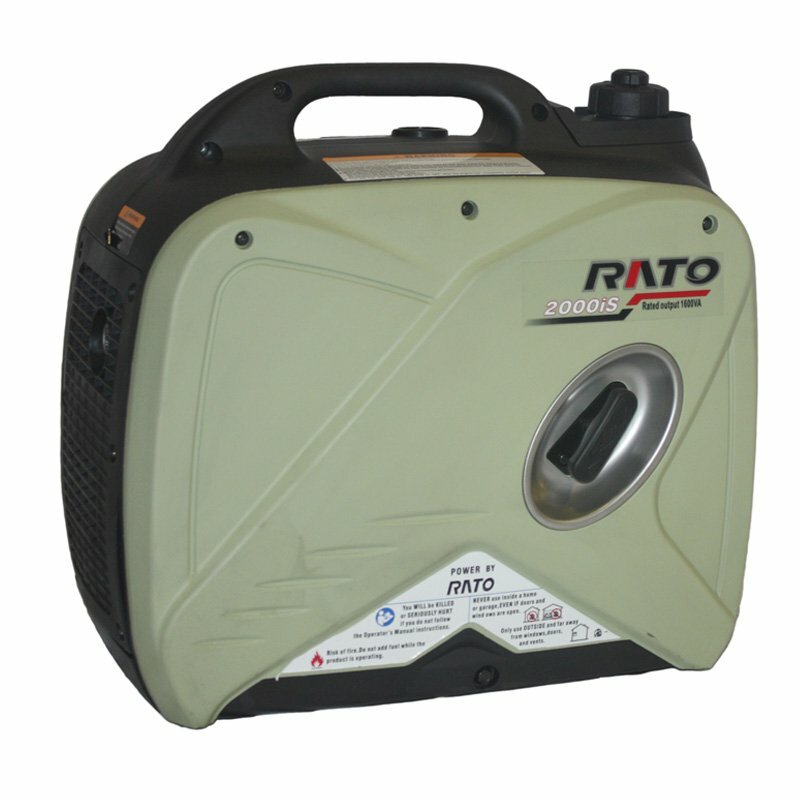 We carry major brand names such as Rato and Lutian, ensuring durable and cost-effective generator solutions. 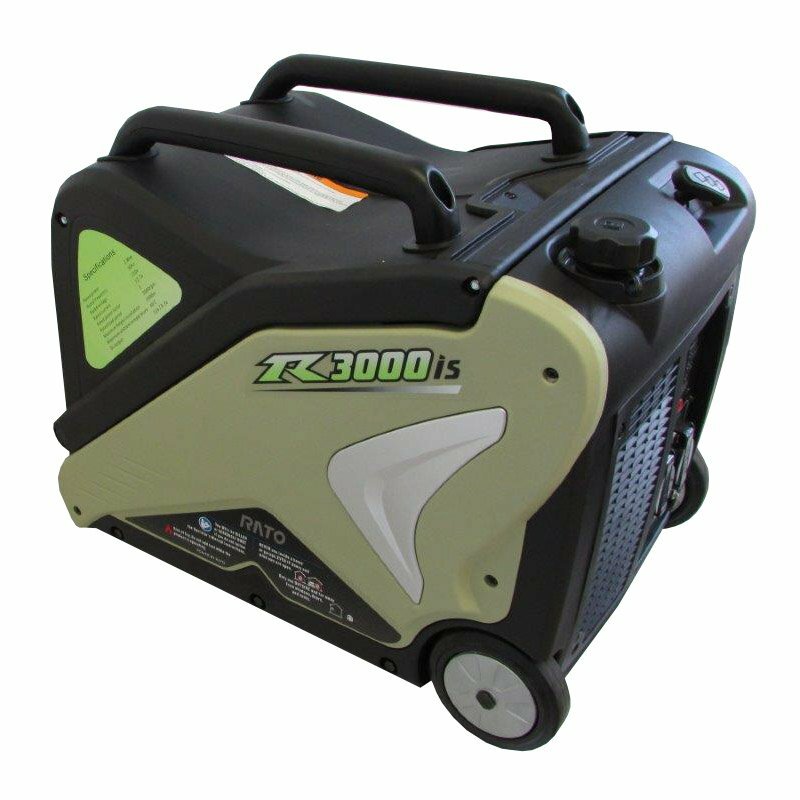 Our petrol generators range from 2.2kVA up to 10kVA and are available in 220v and 380v, with optional AVR (Automatic Voltage Regulation). 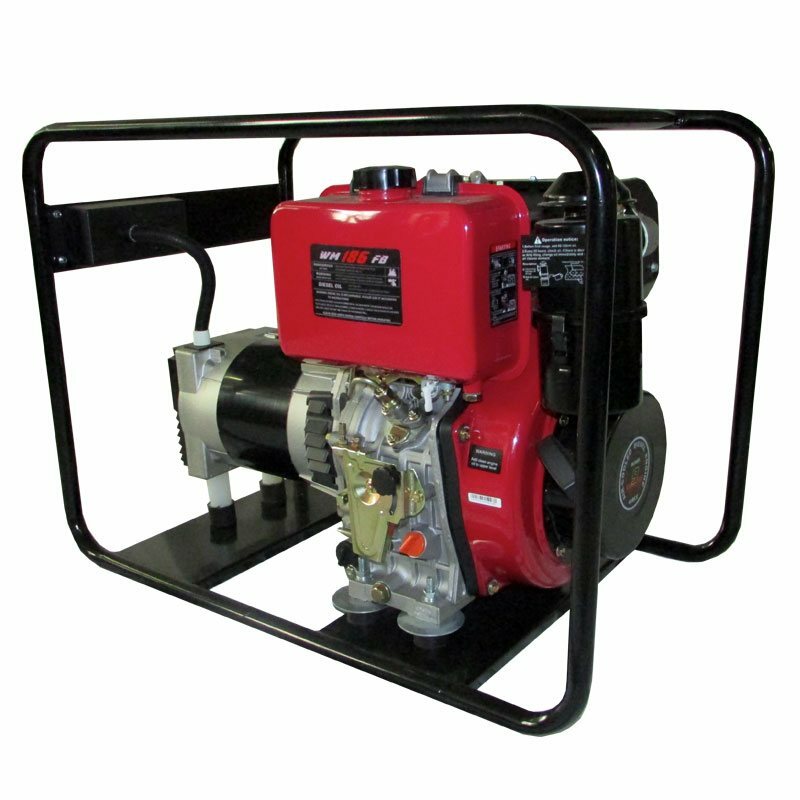 AVR is available on all imported units and they are ideal for construction use, mines, industrial, agricultural and home use. 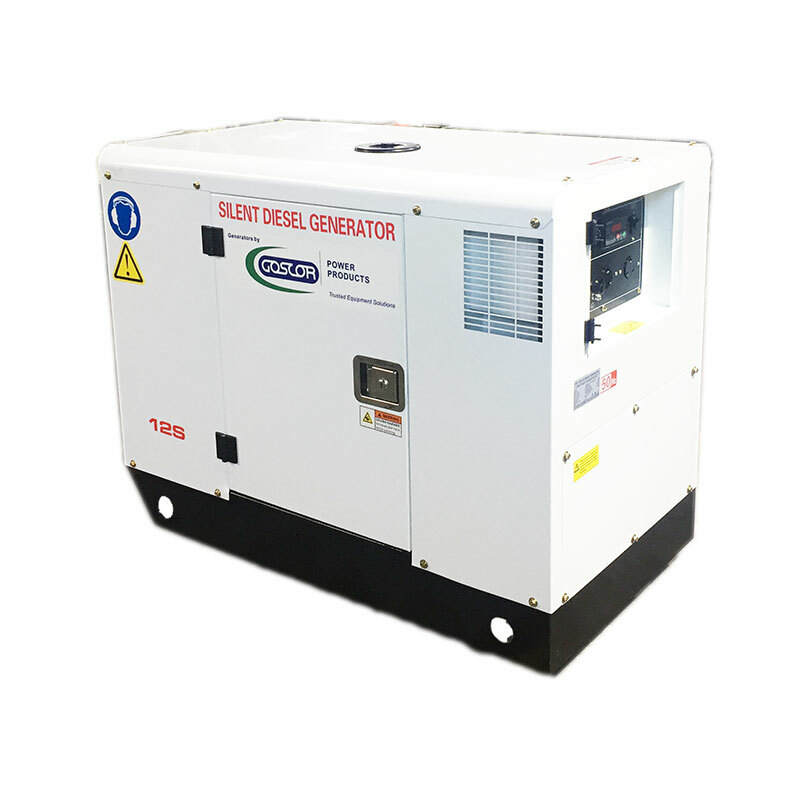 Goscor Power Products specialises in a range of diesel generators. 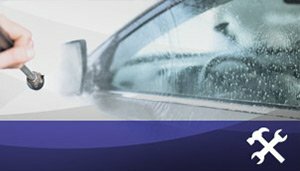 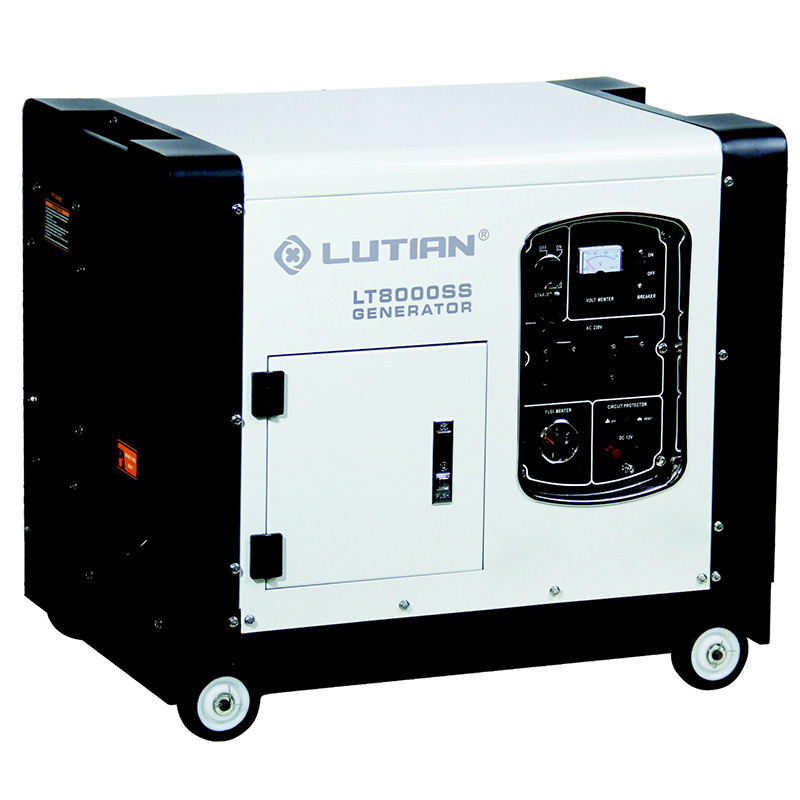 With various well-known brands such as Weima and Lutian, we offer high-quality, durable generator solutions. 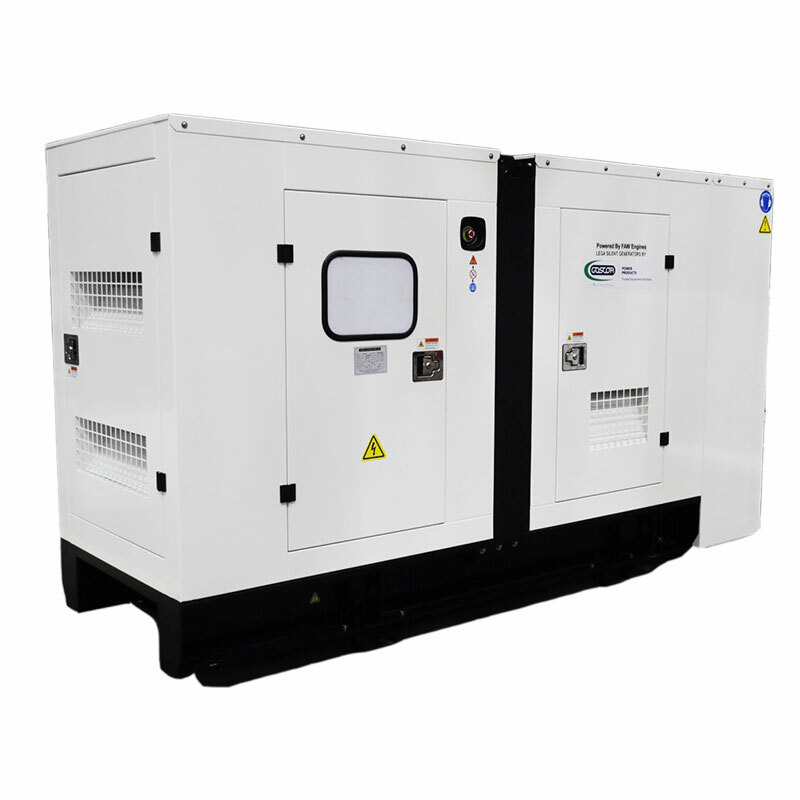 Our diesel generators range from 5kVA up to 50kVA, with optional AVR (Automatic Voltage Regulation). 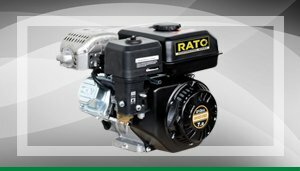 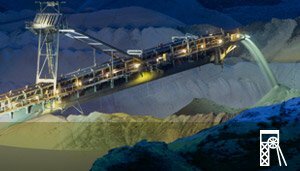 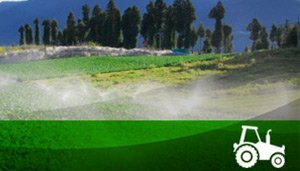 AVR is available on all imported units and they are ideal for construction use, mines, industrial, agricultural and home use.